Batterson will help you uncover your heart's deepest desires and God-given dreams and unleash them through the kind of audacious prayer that God delights to answer. Mark Batterson serves as lead pastor of National Community Church in Washington, DC. He has two Masters Degrees from Trinity Evangelical Divinity School in Chicago, Illinois. 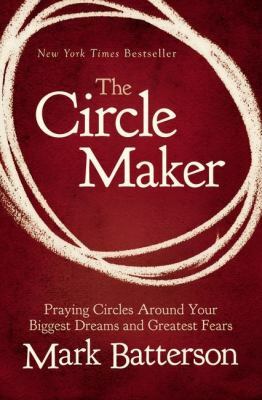 Mark is the author of the best-selling books: In a Pit with a Lion on a Snowy Day, Wild Goose Chase, Primal: A Quest for the Lost Soul of Christianity, Soulprint and The Circle Maker: Praying Circles Around Your Biggest Dreams and Greatest Fears.